October 29, 2010 by Ken Ward Jr.
Just as he enters the final stretch in his race for the U.S. Senate, West Virginia Gov. Joe Manchin yesterday resumed promoting the TransGas coal-t0-liquid plant he hopes will locate in Mingo County. After four years of continuous effort, Gov. Joe Manchin and TransGas Development Systems President Adam Victor, along with several state and local representatives, today announced that the company has selected its Engineering Procurement Contractor (EPC) and technology provider for its coal to gasoline facility that will be built in Mingo County, West Virginia. During today’s meeting, [TransGas president Adam] Victor reminded officials that four years ago, he was on the verge of relocating his operations overseas after facing years of challenges while trying to convince officials across the Northeast to make the tough decision to support necessary energy infrastructure development. Only after Mr. Victor met Governor Manchin did he realize that West Virginia could be a place where energy infrastructure could be built and supported by state and local officials. Victor praised the governor for bringing the construction trades union together with his chosen contractor and technology provider to ensure that this project will be built by skilled West Virginia workers, on time and under budget. Coal Tattoo readers will remember that the Affiliate Construction Trades Foundation had been concerned that TransGas might not hire local unionized workers to build the plant, a fear that led the ACT Foundation to take a closer look at the company’s air pollution permit. That permit has been the subject of appeals hearing this week before the state Air Quality Board, in a challenge filed by the Sierra Club. And of course, serious concerns remain about the fact that — without carbon capture and storage equipment TransGas is not proposing — liquid coal will generate twice the greenhouse gas emissions of regular gasoline. I did a quick piece for the Gazette’s Sustained Outrage blog about EPA’s very quick turnaround this year in releasing federal Toxics Release Inventory data. While I haven’t had a ton of time to analyze the new numbers, I did notice what appears to be a pretty large cut in statewide total air emissions of TRI toxic chemicals … something around 40 percent, if the preliminary EPA data turns out to be correct. And, a big chunk of that appears to be coming from pollution reductions at some of the state’s largest coal-fired power plants — like the John Amos plant out near St. Albans, where total air emissions reported to the TRI program dropped by half between 2008 and 2009. Other coal plants, all typically among the state’s biggest polluters, also showed big drops. They included some of the big facilities owned by American Electric Power and Allegheny Energy. The reason? 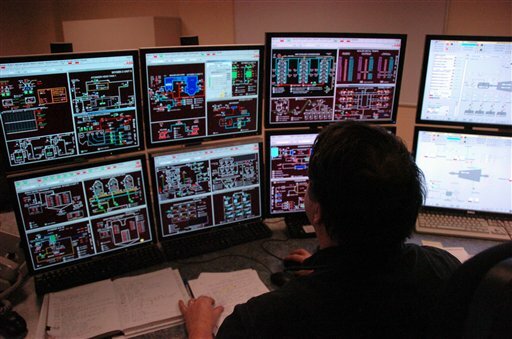 A combination of things is likely, power company officials say, including the economic downturn — which cuts demand for power — as well as new pollution control equipment on some of the plants and, probably, even a switch by some electricity buyers to natural gas. March 18, 2010 by Ken Ward Jr.
A new report released yesterday by the Environmental Integrity Project warns that power plants are “not making a dent” in their emissions of the potent toxic chemical mercury. There’s a press release online here, and you can read the full report here. 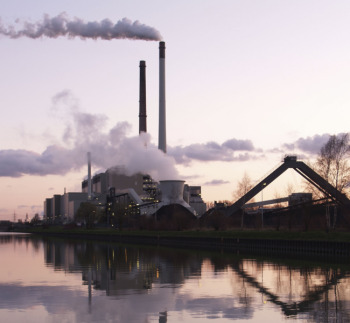 According to the report, more than half of the nation’s 50 worst power plants in terms of mercury emissions increased those emissions between 2007 and 2008, the latest year for which data is available. Coal Tattoo readers might want to check out this post I just wrote for the Gazette’s Sustained Outrage blog, about a decision by U.S. EPA to tighten its air pollution standards for smog. Of course, burning coal is a leading source of pollutants that cause smog. November 17, 2009 by Ken Ward Jr.
For the first time in nearly 40 years, EPA is proposing to strengthen the nation’s sulfur dioxide (SO2) air quality standard to protect public health. 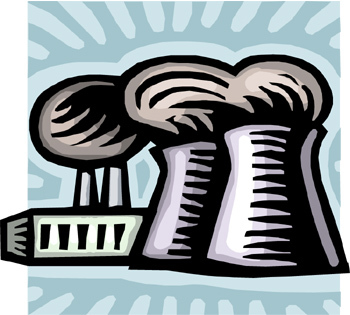 Power plants and other industrial facilities emit SO2 directly into the air. Exposure to SO2 can aggravate asthma, cause respiratory difficulties, and result in emergency room visits and hospitalization. People with asthma, children, and the elderly are especially vulnerable to SO2’s effects. August 11, 2009 by Ken Ward Jr.
A state court judge in Virginia has declared invalid one of the state permits allowing Dominion Virginia Power to build a $1.8 billion coal-fired power plant in Wise County, Va., throwing up a new roadblock for the project, according to a short report in The Washington Post. 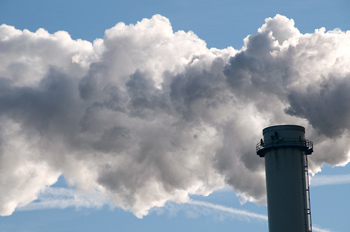 The Clean Air Act requires the maximum achievable controls on mercury and other hazardous emissions from coal-burning plants. Virginia Circuit Court Judge Margaret P. Spencer agreed with SELC and a coalition of environmental groups that an “escape hatch” in the hazardous emissions permit for the Dominion plant is unlawful and would allow the company to exceed the standard. Judge Spencer ruled that the limit on mercury emissions—pollution that can cause severe neurological deficits in fetuses, infants and young children—“must be set ‘irrespective of cost or achievability’” and must be locked in before construction begins. A copy of the ruling is posted here, and there’s more on this story here, here and here. Recall that the Sierra Club had already claimed victory in defeating 100 coal-fired power plant proposals across the country. 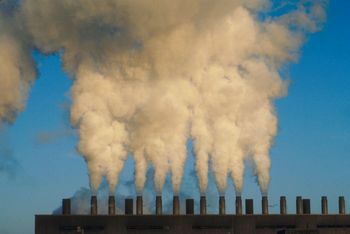 April 17, 2009 by Ken Ward Jr.
WASHINGTON (AP) — The Environmental Protection Agency has concluded that carbon dioxide and five other greenhouse gases are a danger to public health and welfare. It is the first step to regulating pollution linked to climate change. There’s also coverage from The Washington Post,Â Reuters, and The Wall Street Journal. What does this mean for coal mining? Well, the Clean Air Act contains similar language that requires EPA to write regulations to limit emissions from coal-fired power plants if those emissions are a threat to public health and welfare. So this action by EPA is indeed a first step toward administrative action by the agency to do something about greenhouse emissions from coal. I’ll be reporting more on this, so stay tuned to Coal Tattoo and to the Gazette’s Web site. There’s a new report out today from the Environmental Integrity Project that looks at power plant greenhouse gase emissions over the last few years, and over the previous decade. While annual U.S. power plant carbon dioxide emissions dropped a little more than 3 percent last year, they’ve gone up more than 1 percent since 2003 and 4.5 percent since 1998. That’s according to the latest data on file with the U.S. Environmental Protection Agency, and analyzed by EIP. The overwhelming consensus of the worldâ€™s scientific community is that urgent measures are needed to reduce greenhouse gas emissions by about 80 percent over the next four decades. The Obama Administration has proposed a plan to reduce emissions by 83 percent (from 2005 levels) by 2050, through cap-and-trade legislation. 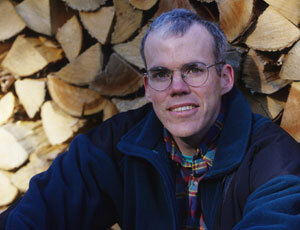 The Administration has proposed an interim short-term goal of a 14 percent reduction in emissions by 2020. April 2, 2009 by Ken Ward Jr.
Â First Energy Corp.’s R.E. Burger Power Plant near Shadyside, Ohio. First Energy Corp. announced this week that it is going to spend $200 million to convert its R.E. 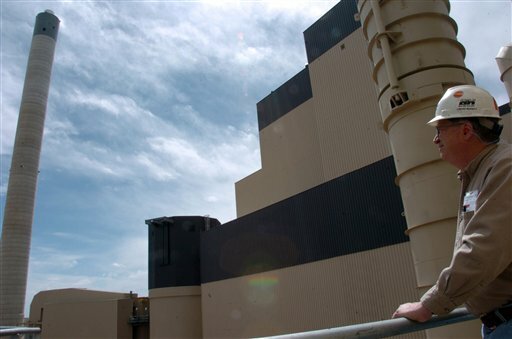 Burger Power Plant near Shadyside, Ohio, so it can burn a mix of coal and biomass — wood and plant wastes. 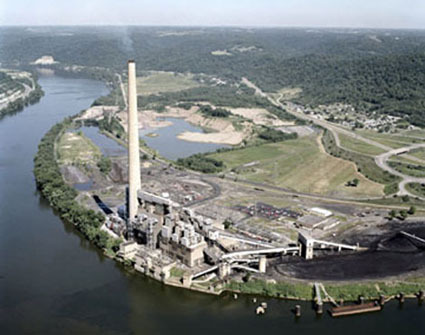 Bruce Nilles, director of the Sierra Club’s National Coal Campaign, said FirstEnergy’s decision will create less pollution from a cleaner fuel. Unlike coal, burned biomass doesn’t emit mercury, a potent neurotoxin, or sulfur dioxide, a compound that helps create smog, soot and acid rain. 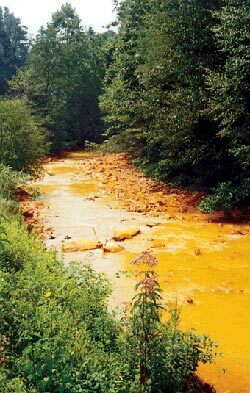 “It’s a lot less toxic pollution,” he said. 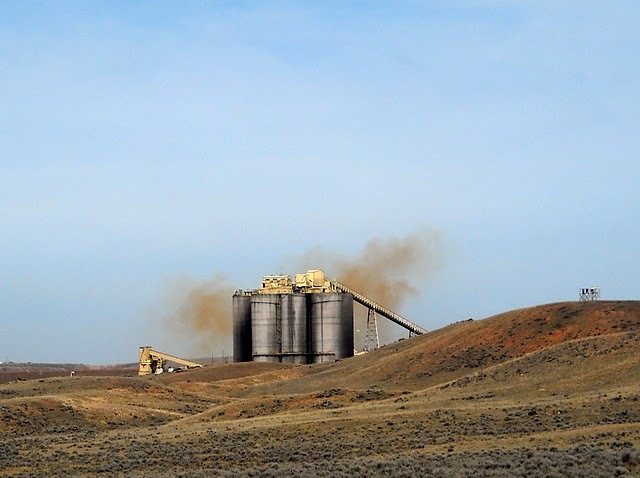 The Associated Press had a story the other day about a letter that the governors of Colorado, Utah and Wyoming sent to President Barack Obama, urging the president to fund development of so-called “clean coal” projects in western coal states. It struck me as a little odd, because West Virginia Gov. 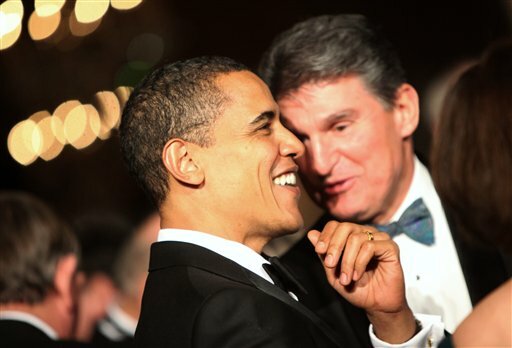 Joe Manchin is buddies with Wyoming Gov. Dave Freudenthal, and the pair have worked together before on coal issues that affect the two states. But Manchin wasn’t part of this letter to Obama. February 24, 2009 by Ken Ward Jr.
A federal appeals court today struck down a key Bush administration rule that set national standards for airborne soot and dust. Coal-fired power plants are among the largest sources of particulate pollution, which has been linked to respiratory problems, decreased lung function, aggravated asthma, and premature death. As a statement issued by Earthjustice explained: At issue was the rule that kept the primary standard for annual fine particulate matter at 15 micrograms per cubic meter, even though EPA’s staff and scientific advisers had recommended a standard between 13 and 14 micrograms. The U.S. Supreme Court said this morning that it would not consider overturning a decision that invalidated a Bush administration rule on toxic mercury emissions from coal-fired power plants. Justices listed the case, Utility Air Regulatory Group v. New Jersey, 08-352, among a long collection of cases that they declined to consider. The news is also being reported by Reuters, andÂ is making the rounds of environmental-issue blogs.